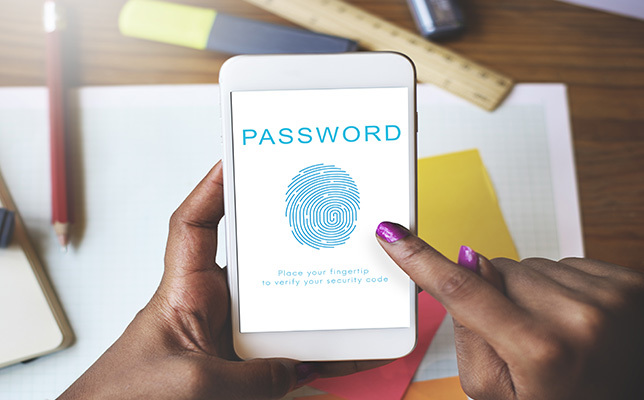 As smartphones, tablets, wearables and other mobile devices become more ubiquitous, mobile security remains a central question, leaving consumers to wonder: What is a reliable way to protect personal information stored on mobile devices? Passwords and PIN numbers for smartphones provide weak security. Certain biometrics (such as face, fingerprint and voice recognition) can boost mobile security, but such authentication schemes can also be broken. When users combine multiple modalities, however, security significantly improves, according to researchers at California State University, Fullerton (CSUF). The researchers took a new approach and looked at ear modalities in addition to face and fingerprint, developing a system that is user-friendly and fast. They presented their findings and won third place at the Institute of Electrical and Electronics Engineers Conference on Technologies for Sustainability, an international conference that took place early October in Phoenix, AZ. Finally, the researchers predicted that the mobile biometric market will continue to grow, as more sensors capable of scanning biometrics (e.g. vein patterns, retinas and 3D face images) are added to mobile devices and become standard.